Time to recommend some wine. 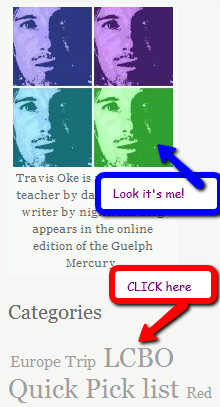 I seldom do that in this wine blog because I get easily distracted by other things – like how much money baseball players make each day, how to win the British Open, how to get a Shampoo endorsement, the story of me getting trapped in the internet, and such and such. 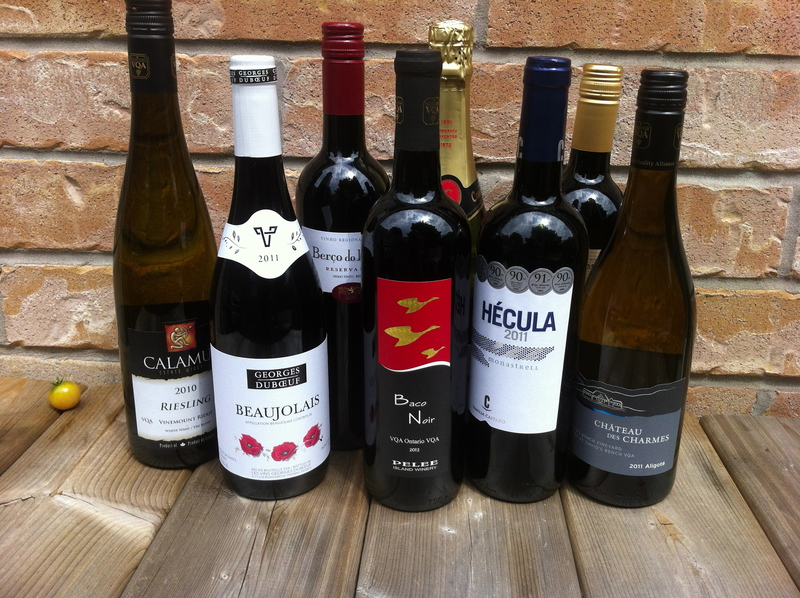 Here are the top 9 wines that I buy at my local wine store (LCBO in Ontario). I like them and I keep buying them. For those of you not comfortable with only 9 wines and need a top 10 – well you need therapy but feel free to add your wine in the comments section below. 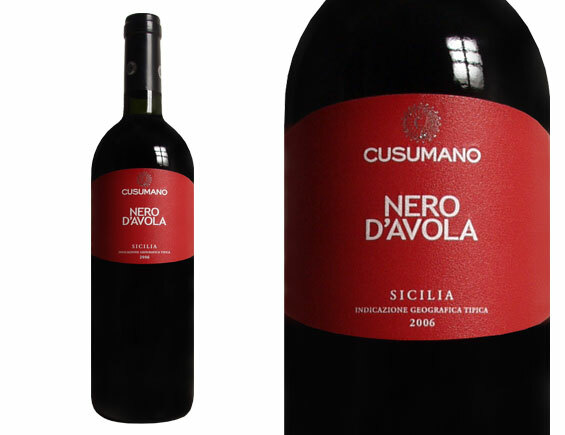 Sicily Nero D’Avola. At $10 it’s a steal – a steal I say. Look for it in the Italian aisle isle but it’s NOT Italian – it’s Sicilian and it’s delicious. It will remind you of sitting outdoors at a trattoria. 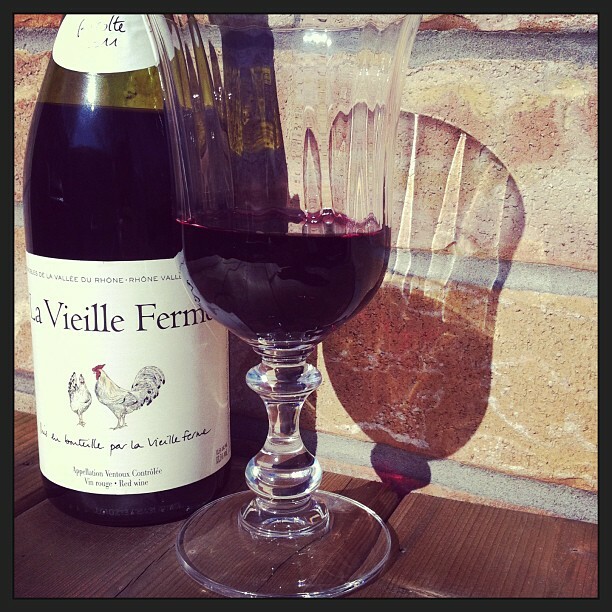 FRANCE Bouchard Pere & Fils Macon – Cru Beaujolais for $14 with a great taste of sour cherry. Mmm sour cherry. 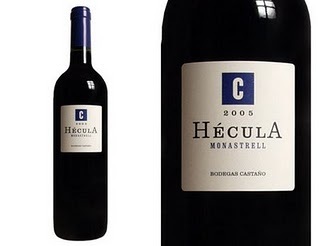 SPAIN Hecula Monastrell from Yecla (that really is the name of the region). 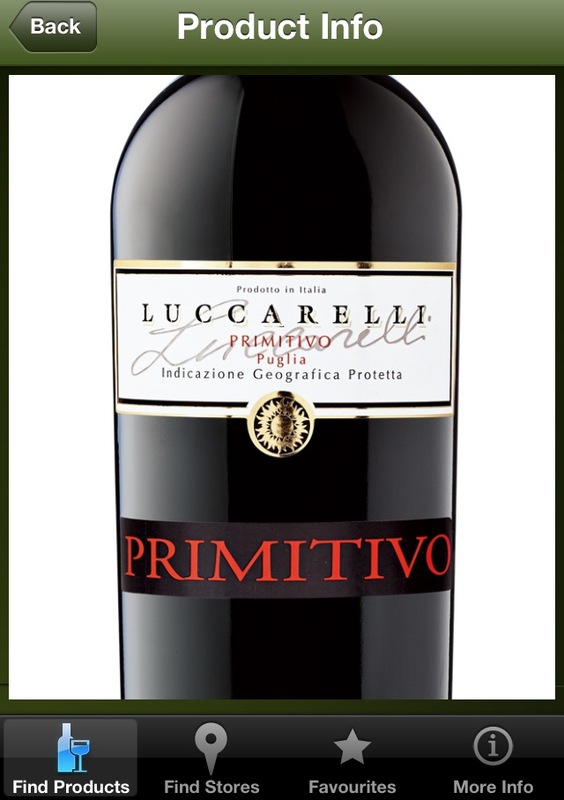 A great Monastrell at a great price $14. Proving Spain does more than Rioja. This is part of the Vintages Essentials collection which means that it is readily available. SPAIN Red Guitar – a classic GSM Rhone style blend from Spain at $12. Spain claims to have invented the Guitar and Mouvedre (Monastrell). I believe them because I like them and besides, they won the World Cup so they can lay claim to inventing football for all I care. ITA Mezzomondo Salento -the distinctive brown label looks like it was made on papyrus and hand-drawn by DaVinci. 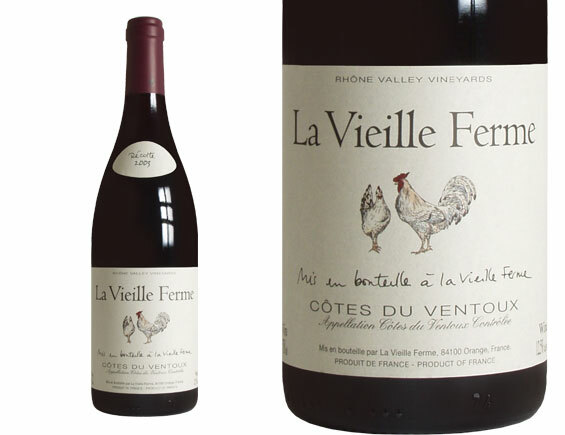 It is a simple wine that I can’t stop drinking (in a good way). Rustic and delicious – what more could you want for under $9.